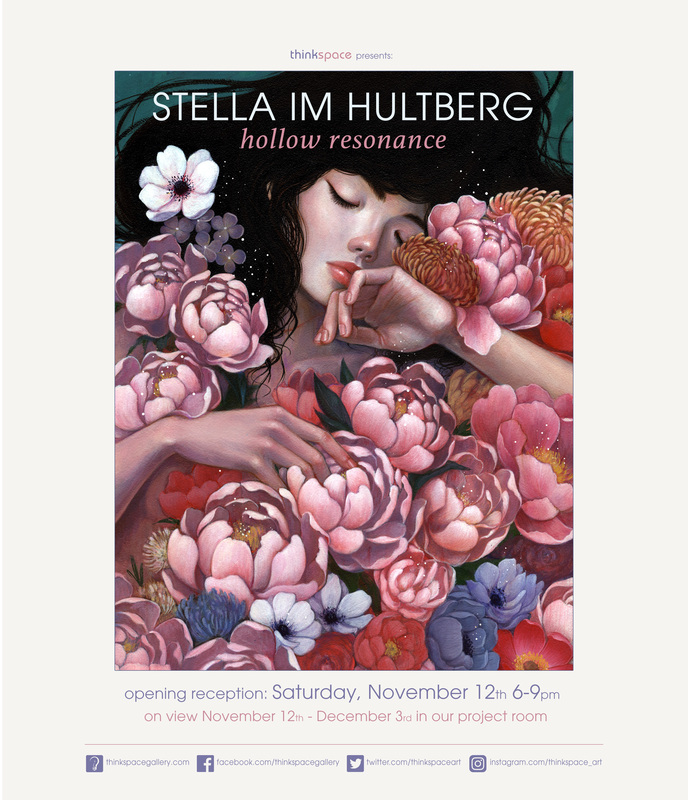 Concurrently on view in the Thinkspace project room is Hollow Resonance, featuring new works by Stella Im Hultberg. Born in South Korea and now based in Portland, OR, Hultberg’s career began in industrial design. A self-taught painter, she has also worked in sculpture, creating objects based on motifs explored in her two-dimensional works. Hultberg’s mixed-media practice includes drawings and paintings in ink, watercolor, and oils on paper, wood, and canvas. 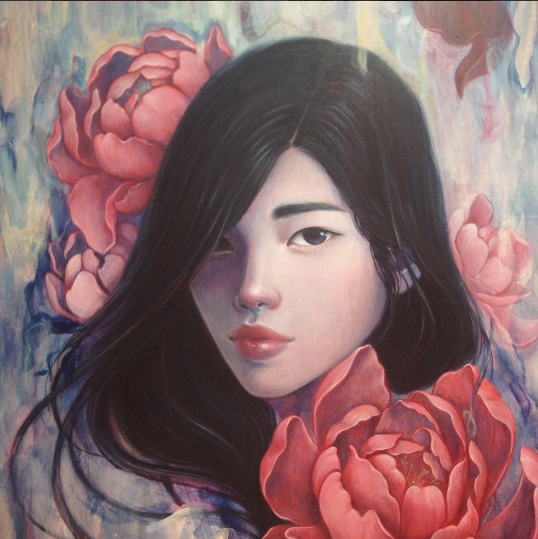 Playing with varying qualities of opacity and translucency, in her application and interaction of these mediums, she creates works that vary in tone from dreamy and ethereal to bold and delineated.